Great comparison! Many thanks for the effort. Judging from the results, I'm glad I opted for Diamine Ochre with Macassar as a pure brown (for medium nibs only). I have a bottle of Sailor Red Brown, but it is a different ink than Brown, right? Fantastic comparison, Vis. Although my heart breaks every time you say you don't like Terre de Feu. I don't think so... I have the bottle of Sailor Brown. The sample Vis used came from it. Grabbed the picture below from Amazon. Vis, I am continually impressed at your thoroughness. Yours are the ink comparisons to which I aspire. Thank you for all of the effort you put into these wonderful comparisons. Edited by klundtasaur, 03 March 2015 - 20:26. Thank you for kind and motivating words. Sailor's brown isn't red brown. Just brown. Amazing brown that makes me want to buy a galloon. Wow, thank you so much for this comparison!!!! 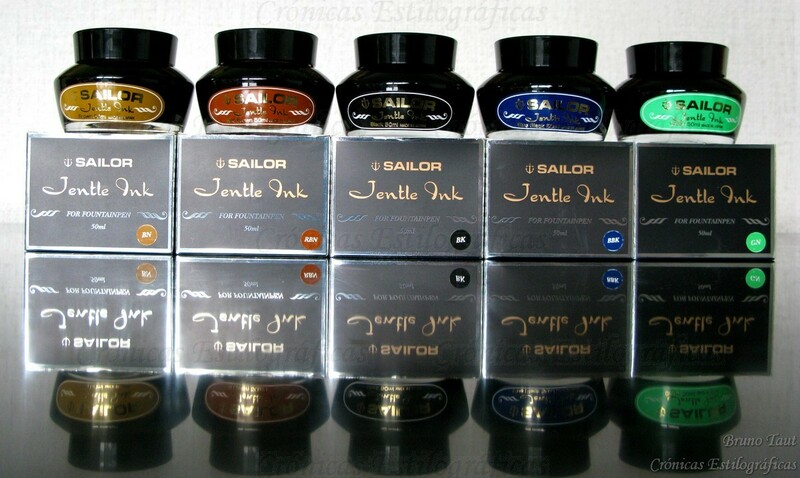 It is especially great to see inks that are hard to find like Califolio and Sailor inks. Your threads never fail to impress. 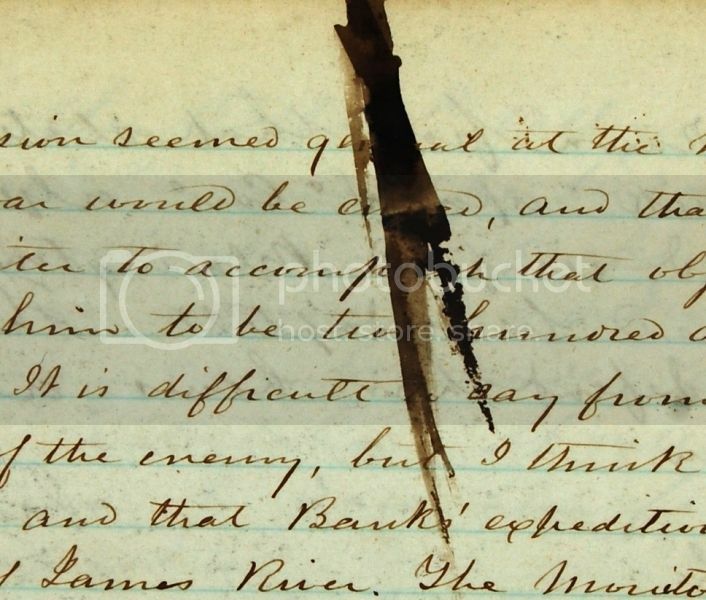 Brown is my favourite non-black ink colour and I intend to spend unhealthy amounts of time comparing scans and samples like these until I find the perfect one(s). It's too bad that the Parker Penman line is apparently discontinued and rare, as their Mocha looks well-suited to my taste and is surprisingly waterproof. Maruzen Athena Sepia looks like a nice alternative, but I can't imagine where I'd ever find that. Thank you so much for this. This is outstanding! Wow! That is a lot of brown ink. I thank you for all the work you put into it. Wow, what a collection! Thank you for sharing this. Edited by Jared, 09 March 2015 - 20:08. Nanamipaper sells Maruzen Athena Sepia--the seller, David, getting a new batch in the summer I think. @Jared - I would never gather so much samples without Cyber6 help. And the sepia on your pics looks stunning - what is this? I can always ask Konrad (KWZI) to create something like this. Especially if there would be interest in such unique hue. 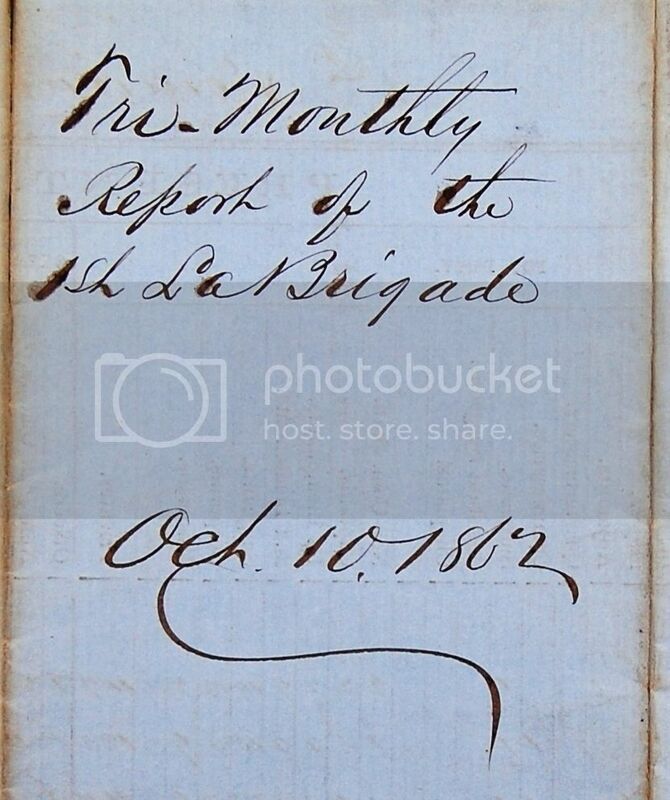 Those are photos of original civil war documents (1861-1865) that I was able to view at the U.S. National Archives. I would love to see a color in this exact range, and if it was iron gall it would make it even nicer. As I understand it, the original was black, but over the last 150 years has turned to this wonderful dark brown. There was also a bright blue that sparked some interest (see link above). Thanks so much for such a comprehensive sequence - it must have taken an immense amount of time and perseverance. 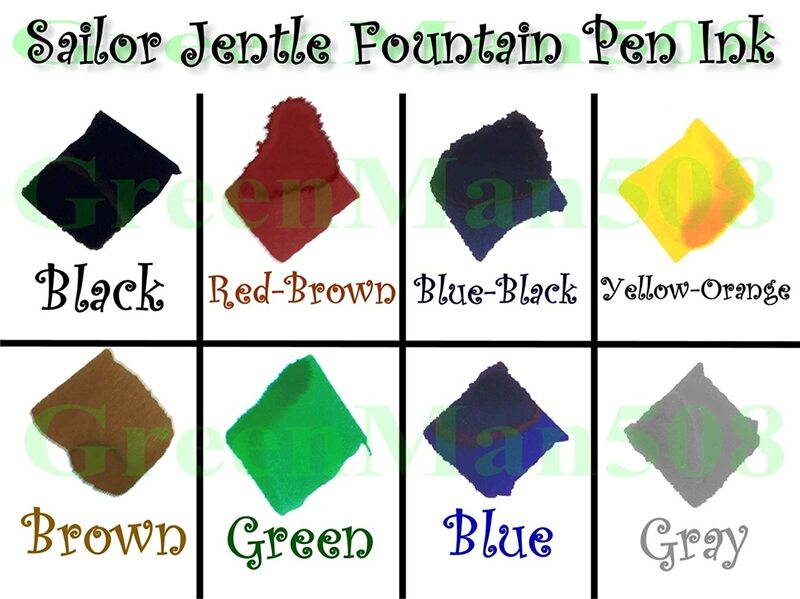 Because I'm new to mixing ink colours, I look over threads like yours to narrow down what exact shade I like the most in comparison to others in a range, and tweak a new concoction from there. Noodler's Konrad Acrylics (normal+Da Luz custom flex) ~ Lamy AL-Stars/Vista F/M/1.1 ~ Handmade Barry Roberts Dayacom M ~ Waterman 32 1/2, F semi-flex nib ~ Conklin crescent, EF super-flex ~ Aikin Lambert dip pen EEF super-flex ~ Aikin Lambert dip pen semi-flex M ~ Jinhao X450s ~ Pilot Custom Heritage 912 Posting Nib ~ Sailor 1911 Profit 21k Rhodium F. Favourite inks: Iroshizuku blends, Noodler's CMYK blends. This is an amazing body of work that you are putting together with your ink reviews. I look forward to reading your reviews. Thank you doesn't seem enough for all the work you do. So I will shout THANK YOU. Very nice job, very professional. I recently discovered Pilot - Namiki Sepia in cartridges. It is a very red-brown look, which I do not like. For those who would like a cartridge to try just PM me and I will send.